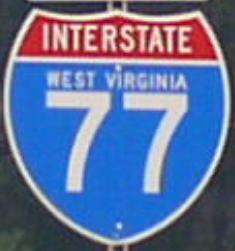 Interstate 77 is the main north-south highway in Western West Virginia. 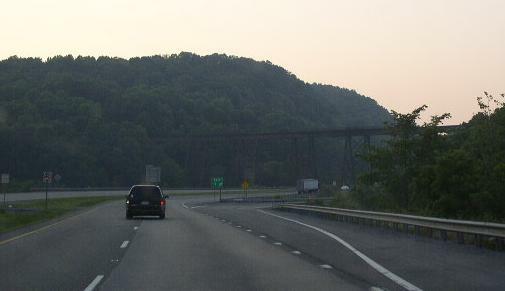 Portion of this highway runs along the West Virginia Turnpike. 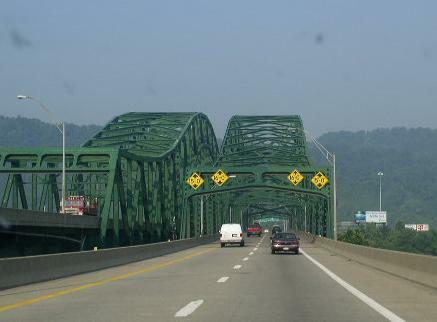 This connects several of the states major metro areas to each other, Parkersburg, Charleston, Bluefield, and others. 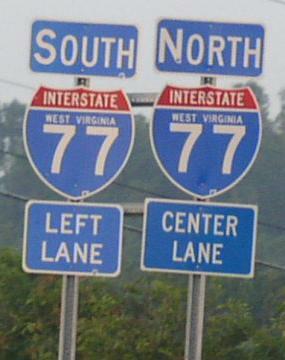 While in West Virginia, I-77 is multi-plexed several time. ...U.S. Rt. 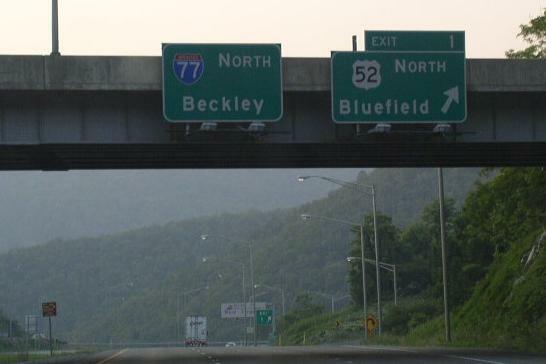 52, at the Virginia/West Virginia State Line. 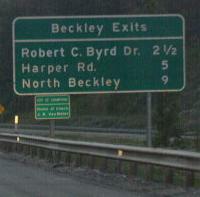 ...Interstate 64, from Berkley to Charleston. 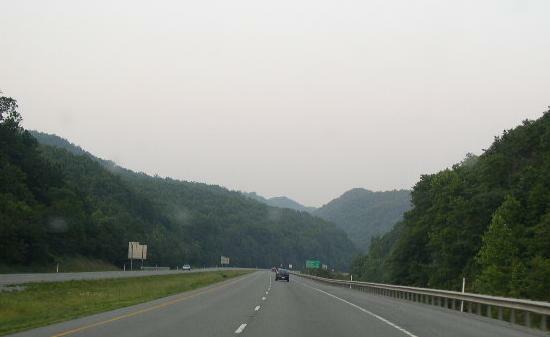 ...West Virginia State Route 2, from near Ravenswood to near Pakersburg. 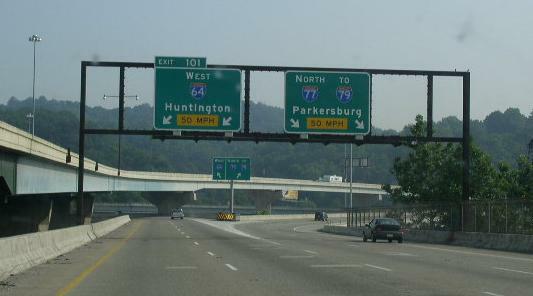 I-77 runs partly along the West Virginia Turnpike. 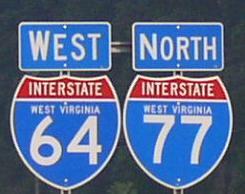 Interstate 77, crosses the following interstates in West Virgnia. 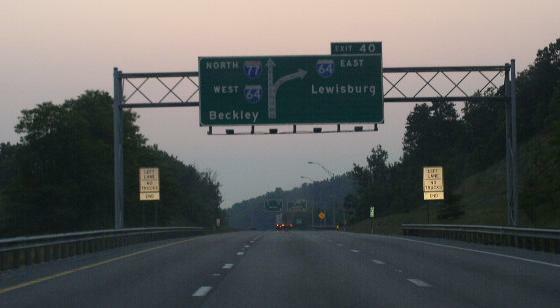 One of the first BGS on NB I-77. 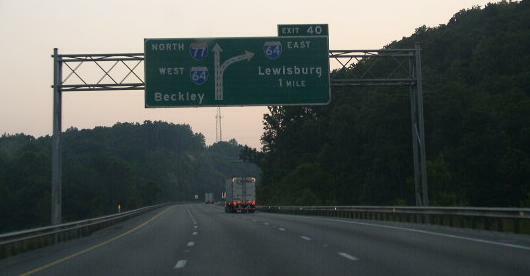 One mile mark on NB I-77. 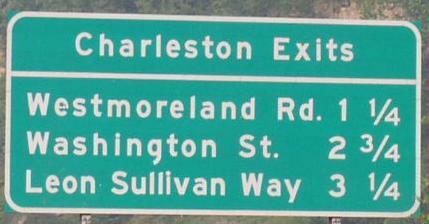 One mile marker on SB I-77 at Charleston. 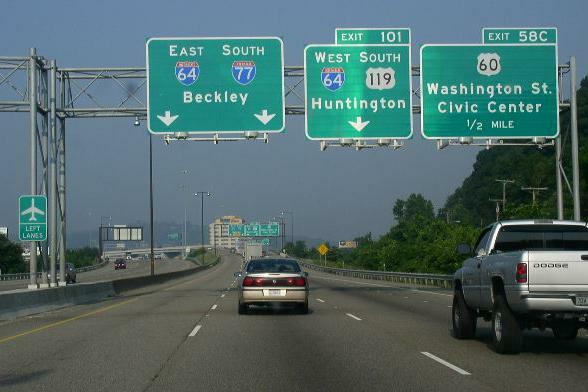 SB I-77 at the split for SB I-77/EB I-64 (To the left), WB I-64/SB U.S. Rt. 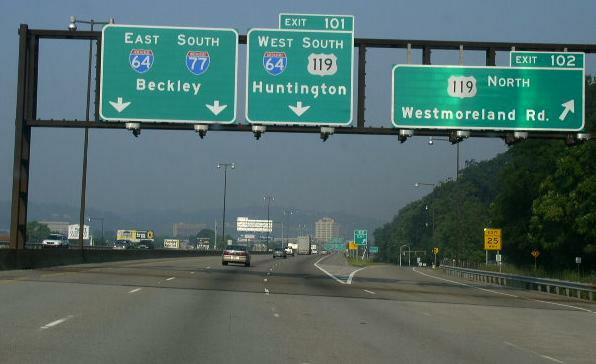 119 (To the right). 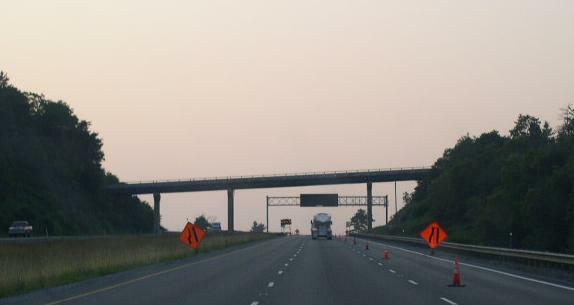 SB I-77 at the gore point. 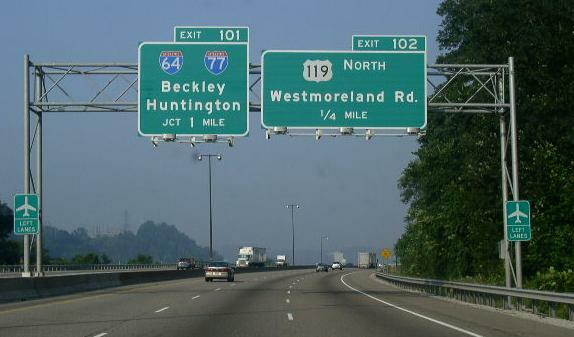 BGS on NB I-77/WB I-64. 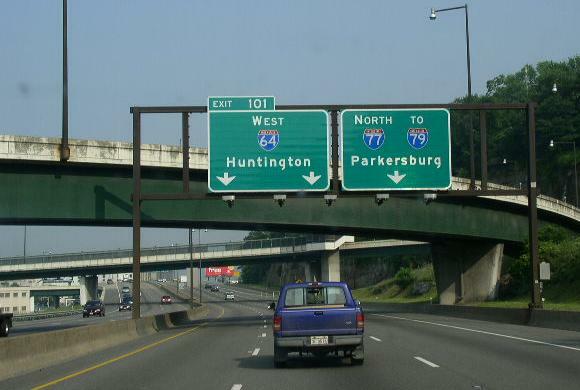 NB I-77/WB I-64, 1 1/2 miles form the interchange. 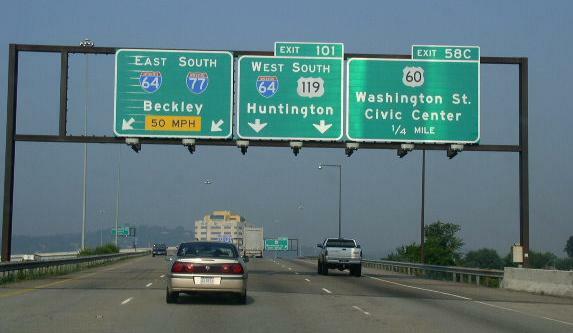 NB I-77/WB I-64 in Downtown Chalreston. 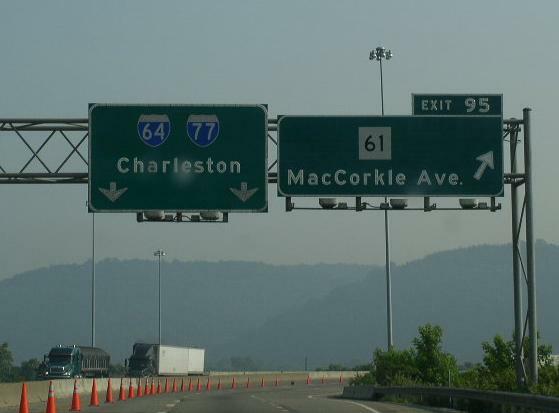 NB I-77/WB I-64 has several sharp curves through Charleston. 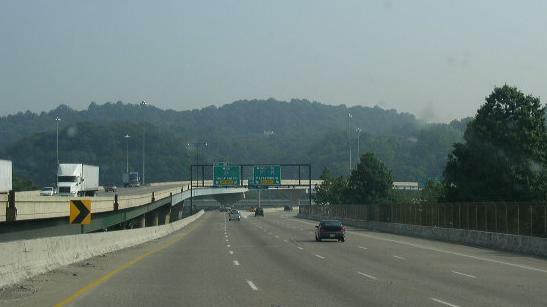 Looking at the split of NB I-77 and WB I-64. 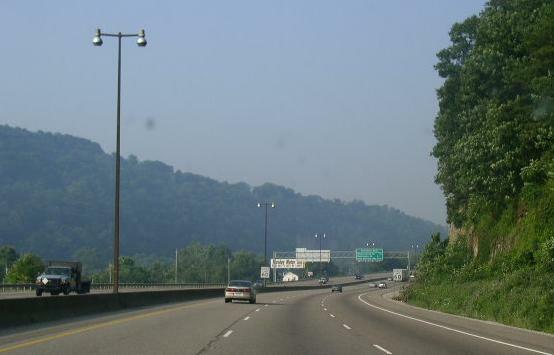 The gore point of the split of NB I-77 (to the right), and WB I-64 (to the left). A closer look at BGS at the gore point. The half mile sign for the plaza. 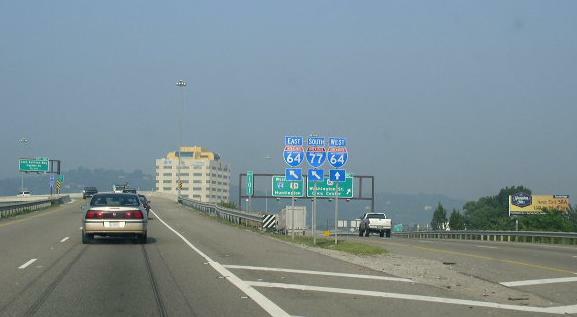 NB I-77 at the plaza. 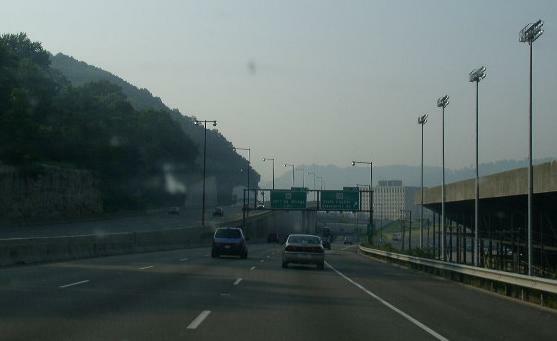 Plaza A from NB I-77. 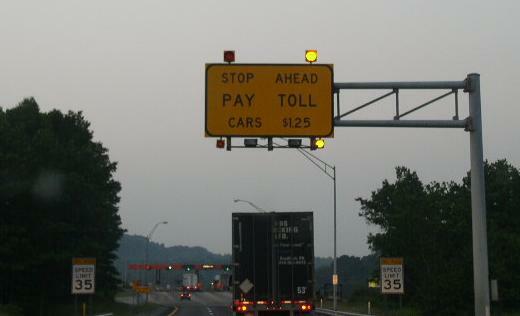 First warning sign on NB I-77/WB I-64. 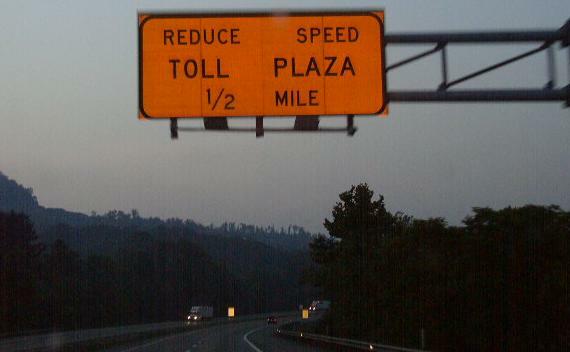 One mile marker for Plaza B. 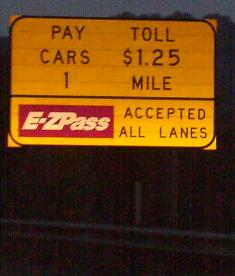 The half mile marker on NB I-77. Plaza B from NB I-77/WB I-64. 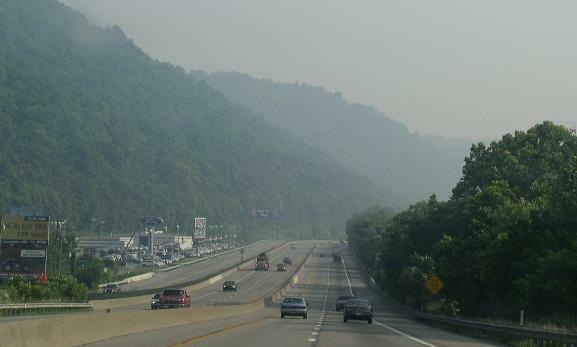 There are no branches of I-77 in West Virginia. 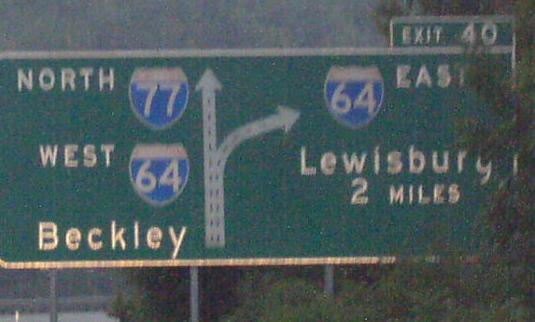 First NB marker on I-77 at the West Virginia/Virginia State Line. 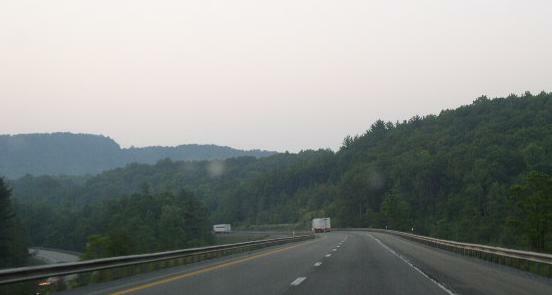 NB I-77 near County Road 27. 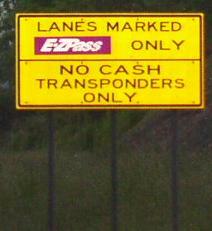 Guide markers on U.S. Rt. 460. 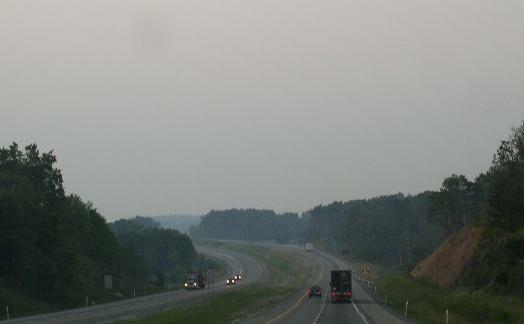 NB I-77 in Northern Mercer County. NB I-77 near Flat Top. NB I-77 near Cool Ridge. 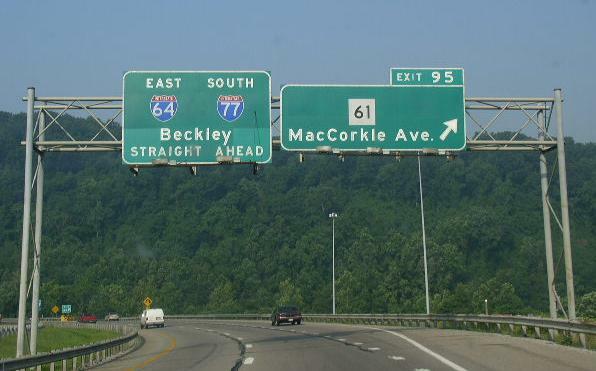 Exit maker for the Berkley Exits on NB I-77. 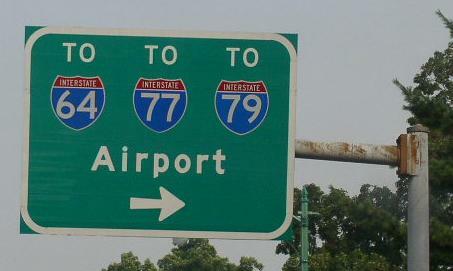 Changeable message board on NB I-77/WB I-64. 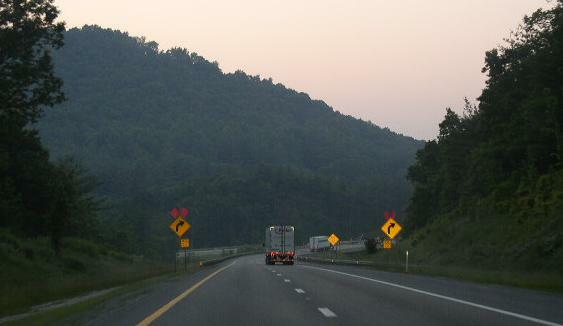 Guide markers on WV St Rt 94. 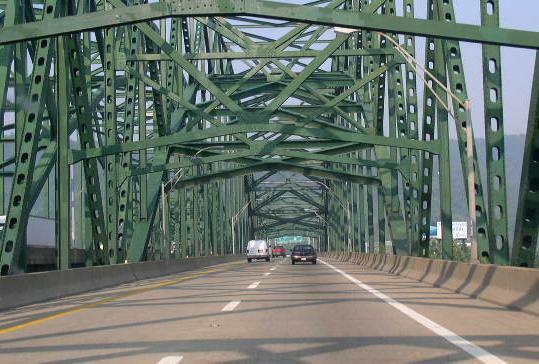 SB I-77/EB I-64 at the Chuck Yeager Bridge at Charleston. 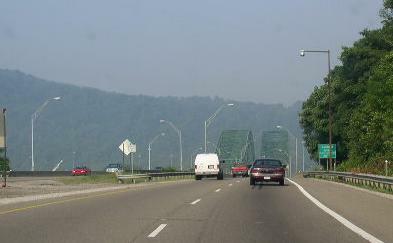 SB I-77/EB I-64 crossing the Kanawha River. 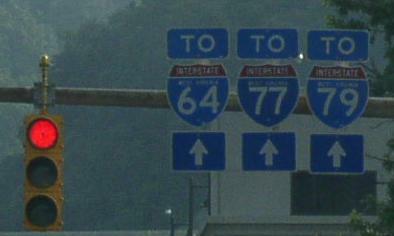 Overhead signs on NB I-77/EB I-64. 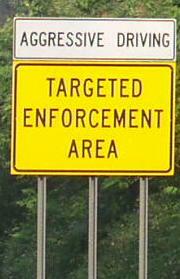 A morotist warning sign on NB I-77/WB I-64. 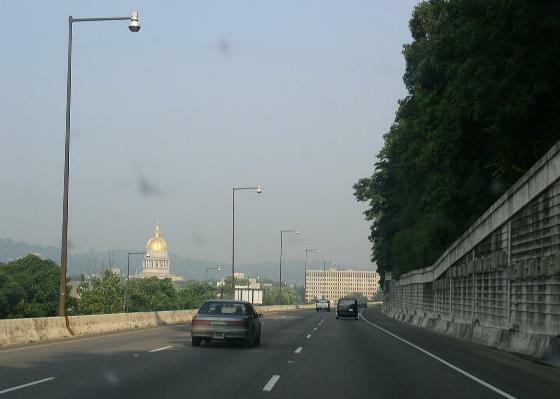 NB I-77/WB I-64 near the West Virginia State Capitol. Guide markers in Downtonw Charleston. 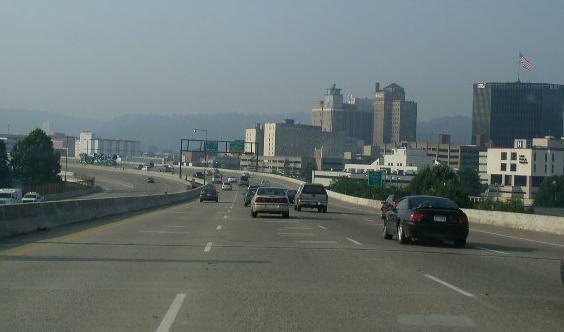 SB I-77/EB I-64 in Downtown Charleston near Laidlay Field. 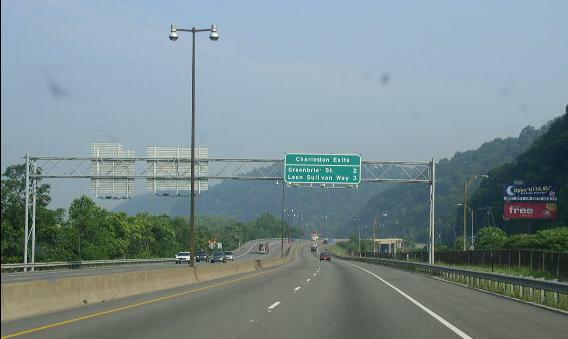 SB I-77/EB I-64 in Charleston. BGS with exits for Downtown Charleston. 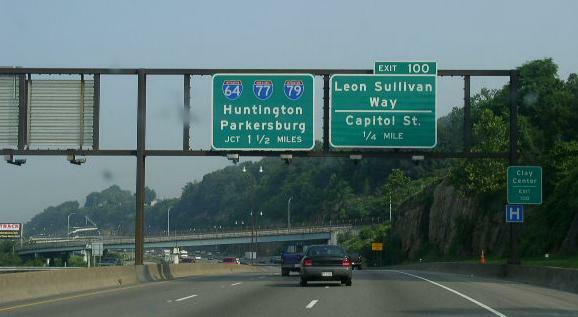 SB I-77 near Downtown Charleston.